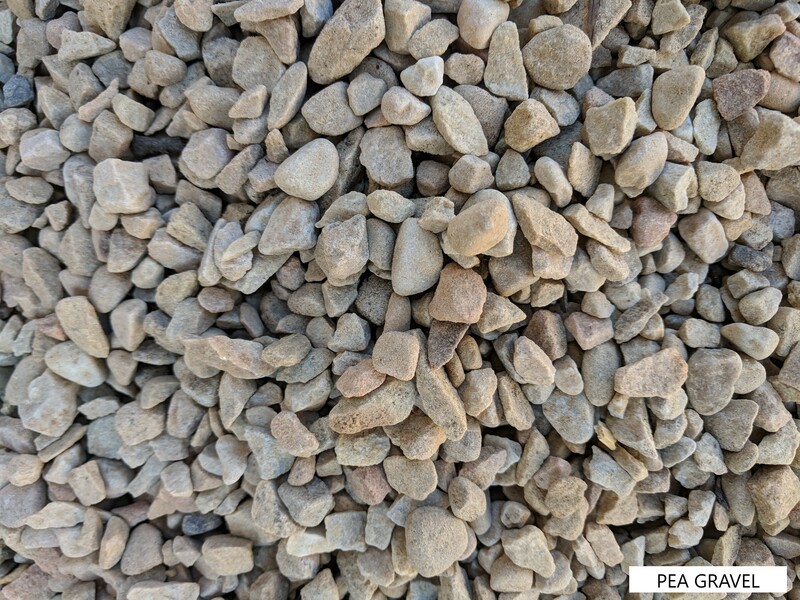 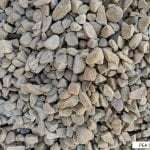 Using rocks in your landscape is gaining in popularity as the cost and availability of water continues to be an issue. 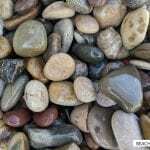 Rocks can add a natural and scenic feel to your yard or landscape. 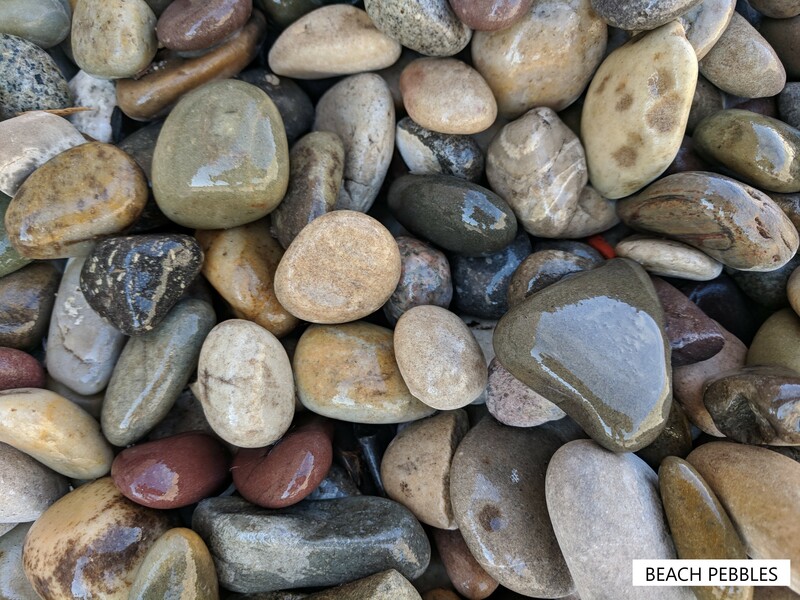 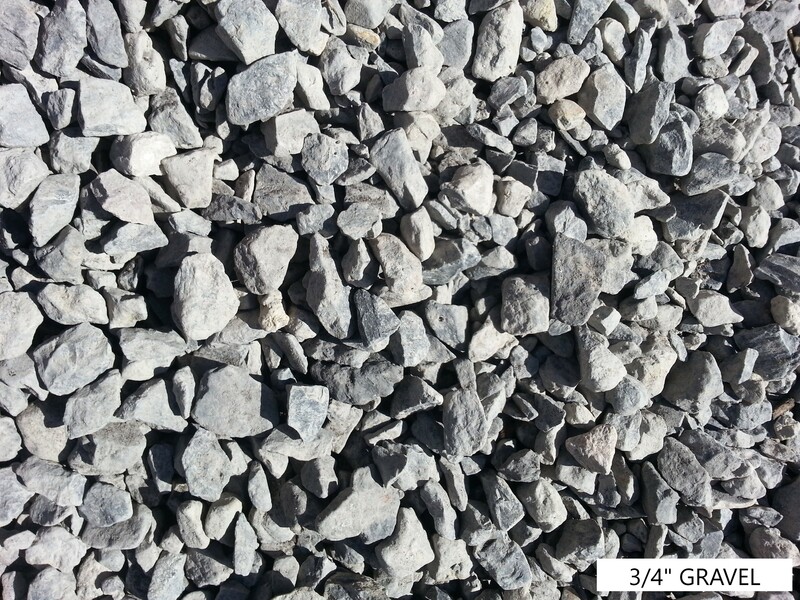 Replenish™ has a number of options in decorative and utility rock products. 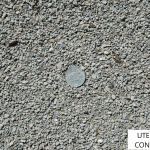 Utelite Soil Conditioner (crushed heated shale). 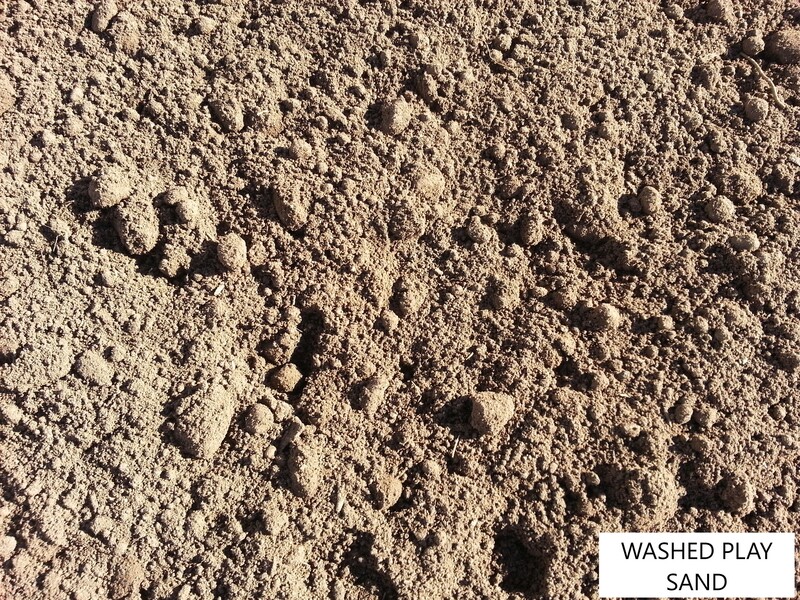 Mixed into clay soils it will permanently loosen the soil allowing for better water and oxygen penetration. 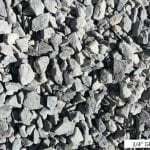 We can help you select rock products that fit your particular need. 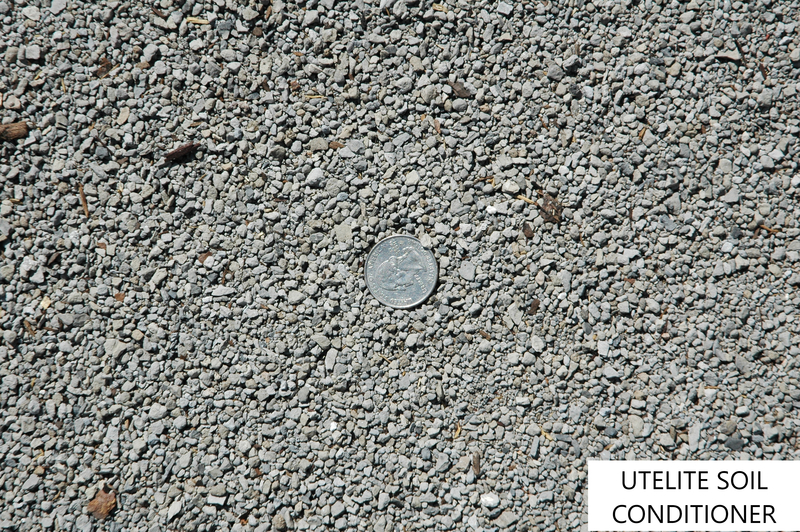 Learn more by calling our team at (801) 262-5142 for a free quote! 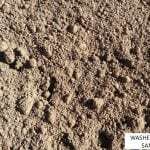 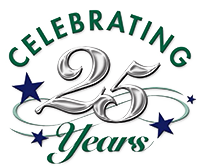 For over 25 years our Customers have enjoyed the benefits of REPLENISH for its productive nutritional value as well as for its dark rich color that gives their yard that professional finished look.